i. These states are also taking all concerted efforts to achieve, at the earliest, saturation of household electrification. The central government launched ‘Pradhan Mantri Sahaj Bijli Har Ghar Yojana’ (Saubhagya) in September 2017 to achieve the goal of universal household electrification in the country by 31 March, 2019.
i. 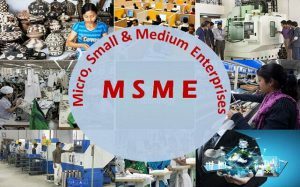 The MSME ministry has established an export promotion cell to create a sustainable ecosystem for micro, small and medium enterprises (MSMEs). The ministry has also proposed to formulate a governing council that will be chaired by the secretary of the MSME ministry. Minister of MSME: Shri Giriraj Singh (Minister of State, Independent Charge). i. 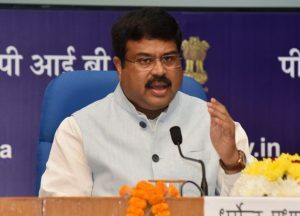 Petroleum and Natural Gas Minister, Dharmendra Pradhan launched ‘Ujjwala Sanitary Napkins’ initiative saying it will go a long way in making Odisha’s 2.25 crore women empowered and self-reliant. Qatar Capital: Doha, Currency: Qatari riyal. i. 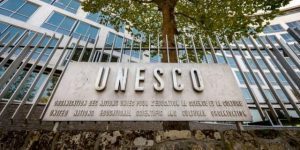 The United States and Israel officially quit the United Nations Educational, Scientific and Cultural Organization (UNESCO) with the close of 2018. 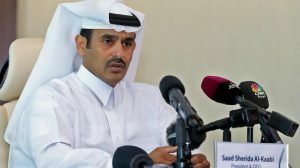 The countries had announced their decisions in 2017 of withdrawing from the agency, accusing it of bias against Israel. i. The finance minister of France Bruno Le Maire announced that France will introduce its own tax on large internet and technology companies from January 1.
ii. 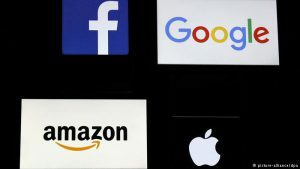 France has been pushing hard for a new so-called “GAFA tax” — named after Google, Apple, Facebook and Amazon — to ensure the global giants pay a fair share of taxes on their massive business operations in Europe. He becomes the youngest President of France. i. Axis Bank announced its Managing Director and CEO Shikha Sharma has retired from the post and Amitabh Chaudhry will be the new managing director and CEO of the bank with effect from January 1, 2019.
ii. 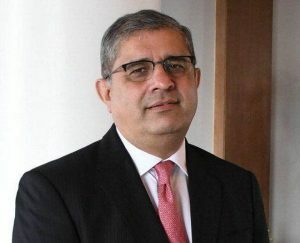 Chaudhry, the former MD and CEO of HDFC Standard Life Insurance Company, was in September named the MD and CEO of Axis Bank for a period of three years. Axis Bank Headquarters in Mumbai. i. Railway Board Chairman Ashwani Lohani retired, despite strong indications that the Narendra Modi government could grant him an extension. ii. 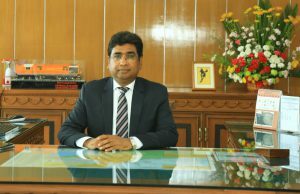 General Manager, South Central Railway, V K Yadav has been appointed the national transporter’s senior-most bureaucrat by the Appointments Committee of the Cabinet. i. Jair Bolsonaro was sworn in as Brazil’s President in a ceremony at Brazil’s National Congress Building. Bolsonaro is a former Army captain and admirer of the country’s 1964-1985 military dictatorship. ii. 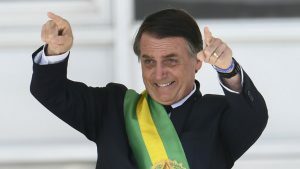 Bolsonaro, 63, was a seven-term fringe congressman who rode a wave of anti-establishment anger to became Brazil’s first far-right president since a military dictatorship gave way to civilian rule three decades ago. Brazil Capital: Brasilia, Currency: Brazilian real. i. 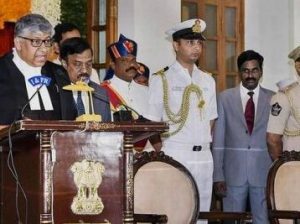 Justice Thottathil Bhaskaran Nair Radhakrishnan was sworn in as the first Chief Justice of the Telangana High Court. ii. The oath to the office was administered to Justice Radhakrishnan by Telangana andAndhra Pradesh Governor ESL Narasimhan at a ceremony held at Raj Bhavan. With this, the state of Telangana will have its first independent high court.